AT&T Communications is making a big change to its programmatic advertising spend on the open exchange. The company will consolidate its ad spend on the AppNexus Programmable Platform, the demand-side platform (DSP) run by AT&T’s advertising business unit Xandr. 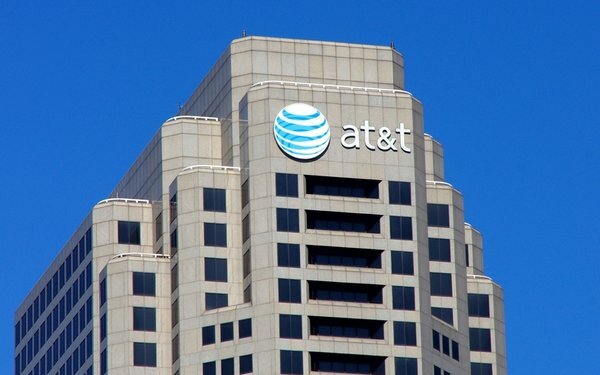 AT&T, which counts its namesake mobile carrier, as well as WarnerMedia, and DirecTV, as subsidiaries, is one of the largest advertisers in the U.S., with an ad budget across all platforms totaling $1.6 billion in 2017, according to estimates from Kantar Media. The company’s programmatic advertising spend is worth tens of millions of dollars each year, and includes a mix of video, display, mobile and native advertising. Until now AT&T’s programmatic ad spend had been split between multiple DSPs, including AppNexus. AT&T will continue to spend with Google and Facebook, however, two companies that Xandr is trying to compete with directly for marketshare. AT&T acquired AppNexus last year, which it used as a building block to create Xandr, which is the company’s in-house advertising and analytics business. Xandr has been particularly aggressive in the video space, “developing next-generation TV planning, campaign management, and measurement capabilities,” according to the company.